Take a Journey into Self-Acceptance and Healing through the challenging twists and turns of Eating Disorder Recovery. 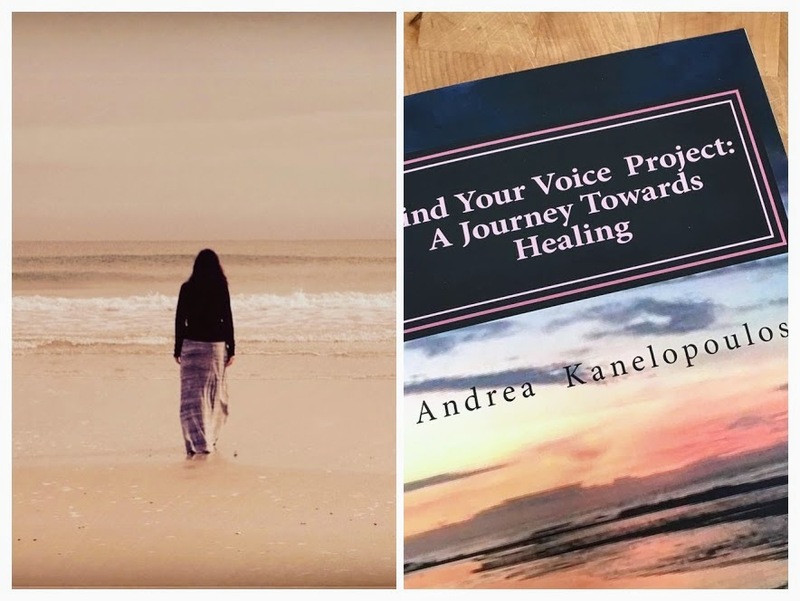 Andrea walks you through the different tools of recovery that she has written about in her book, ‘Find Your Voice Project: A Journey Towards Healing.’ She shows you how recovery is possible on every level. Recovering from an eating disorder or body image hatred can easily develop into a personal definition of spiritual practice. While we look at each behavior, it becomes an invitation to go beneath the core of underlying wisdom that is speaking in the body and soul. ​In the end, you are set free.